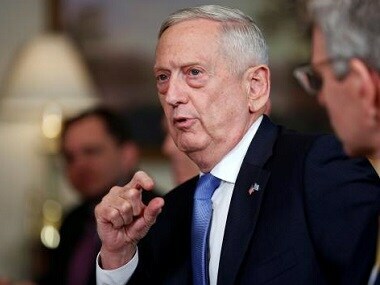 The meeting of US defence secretary Jim Mattis with the leaders of Pakistan during his visit to Islamabad early this week was to find common ground in the fight against terrorism. 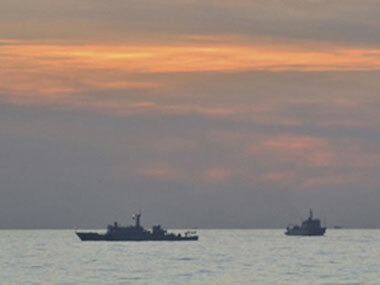 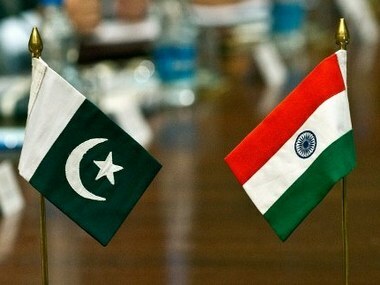 Pakistan can have strong economic benefits from India if it finds a way to carry out its international responsibilities, said a US official. 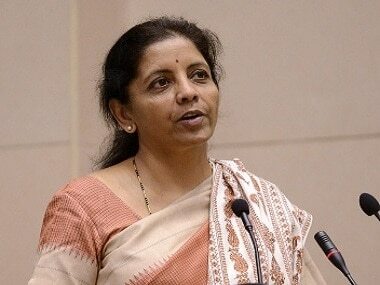 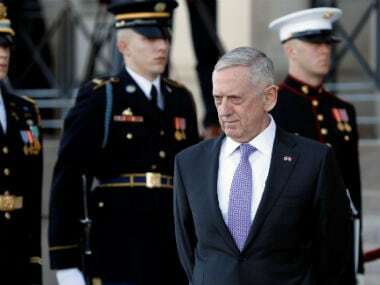 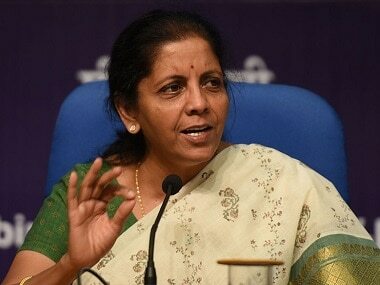 Defence Minister Nirmala Sitharaman will hold talks with her US counterpart James Mattis on Tuesday with the focus on taking bilateral military ties to the next level. 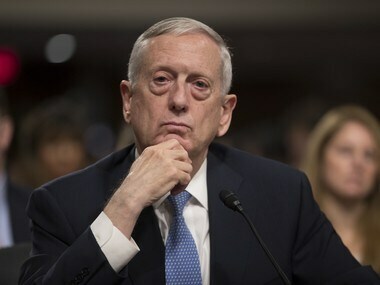 The US intends to work with Pakistan to take down terrorists, US Defence Secretary Jim Mattis said on Thursday. 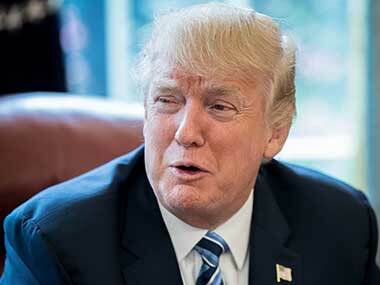 US President Donald Trump on Wednesday praised North Korean leader Kim Jong-un for appearing to back down on his threat to launch missiles towards the US territory of Guam.